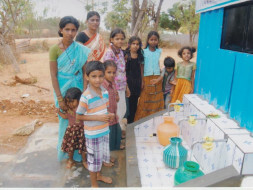 I am fundraising to provide clean water at 20 paise per litre for rural families. Adopt a family and you could make a difference! 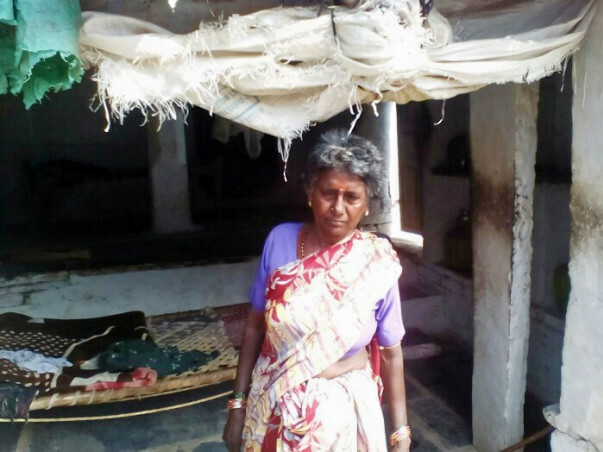 Kadirsab is 58 years old day wage worker living at Adavisompur village in Gadag district of Karnataka. 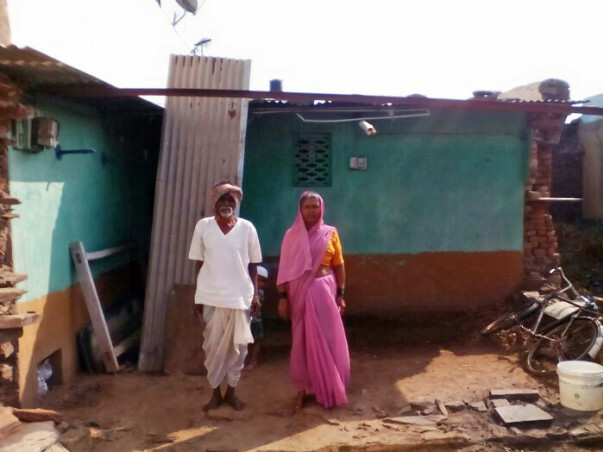 He lives with his wife Husenbi (45) who is also a laborer. They suffer from severe coughs and fatigue due to the presence of excessive nitrate in their drinking water. They cannot afford a single liter of clean and safe drinking water due to the fact that they spend a lot on asthma tablets and medicines. They do not have anyone to lean on for support, hence they work even at this old age where they are supposed to take rest. Husenbi travel 2 miles per day after her work to fetch water for her and her husband. Even though the doctors have advised her not to do strenuous work, she continues to do so. “I am old and I cannot do work fast, hence I am paid less. I cannot even afford one liter of water as I need all the money I get for paying medical bills as we suffer from asthma” Says Kadirsab. Excessive nitrate in the water is the culprit. With excessive nitrate present in their water and after a long period of consumption, it affects the lungs and also the supply of oxygen is reduced. Consumption of nitrate free water will rejuvenate people like kadirsab and Husenbi. 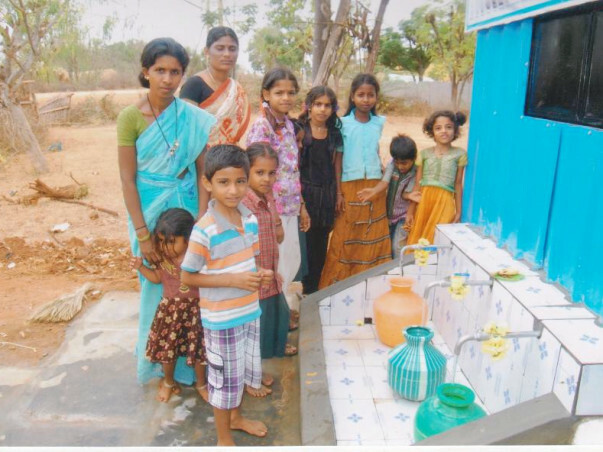 Smaat India, founded by Mr Karunakara M Reddy, has developed the affordable technology called the Water ATM. It takes only few minutes to convert unclean water into safe drinking water. It can produce 3,000 litres of clean drinking water in just one day and has a life span of around 10 years. The villagers can avail the pure water at just 20 paise per litre from the closest water ATM. 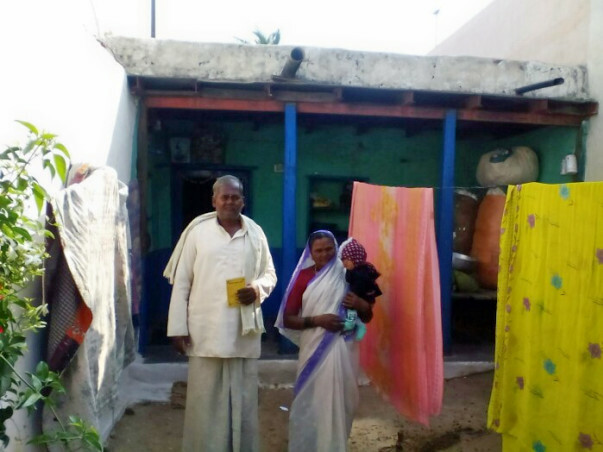 This project will focus on families from rural villages of Telangana, Andhra Pradesh and Karnataka . School children in these villages miss their classes due to water borne diseases and illness. If clean water is given to them on everyday basis, the families can route their savings for their children’s future and many other activities. With just Rs 2000 you can sponsor a family and ensure they have access to clean water at just 20 paise per litre everyday for a year! This will ensure that children donot miss school and people fall sick less often due to safe and clean drinking water.